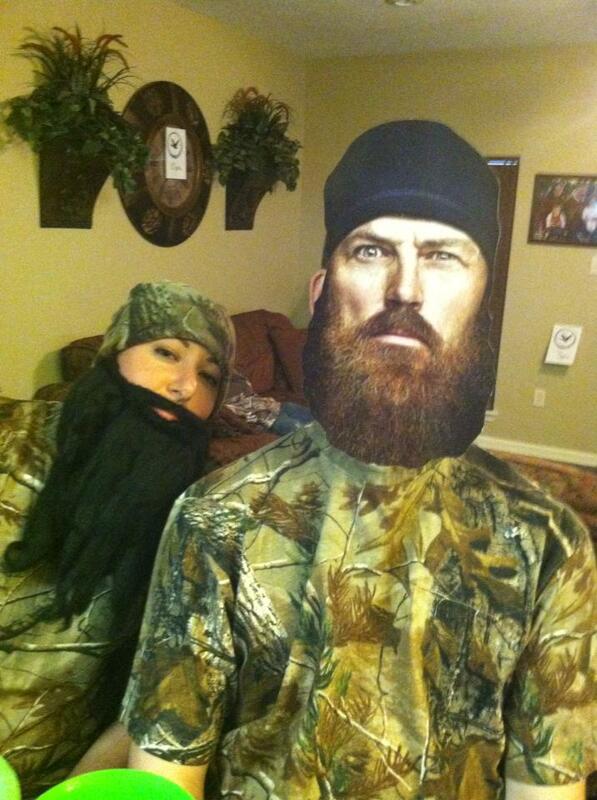 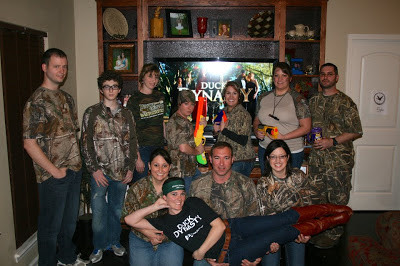 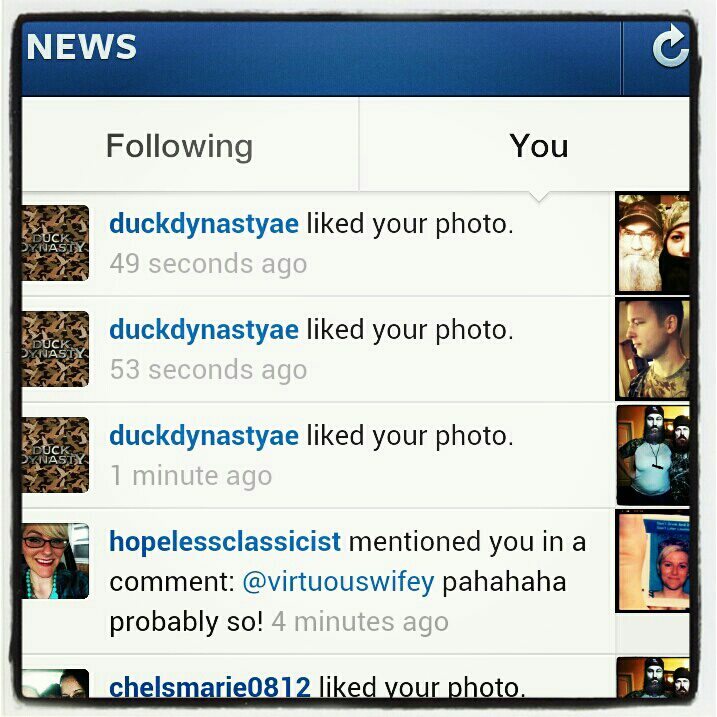 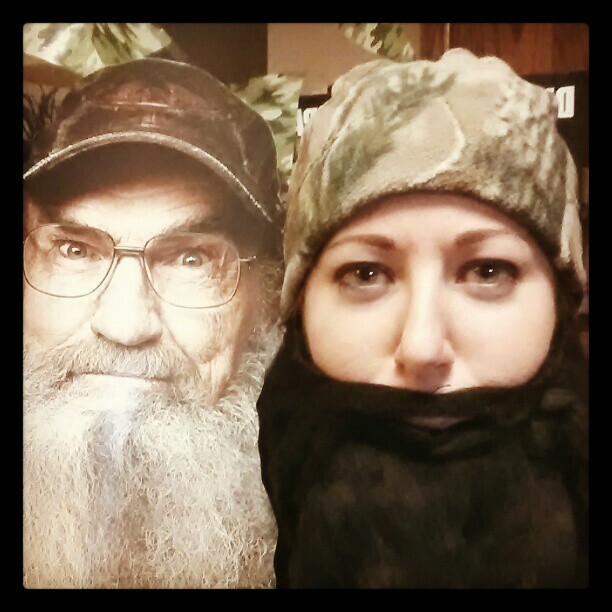 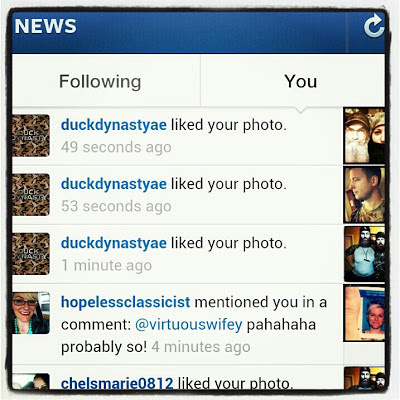 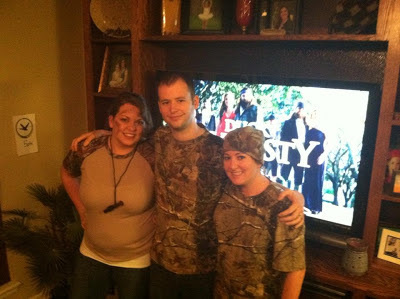 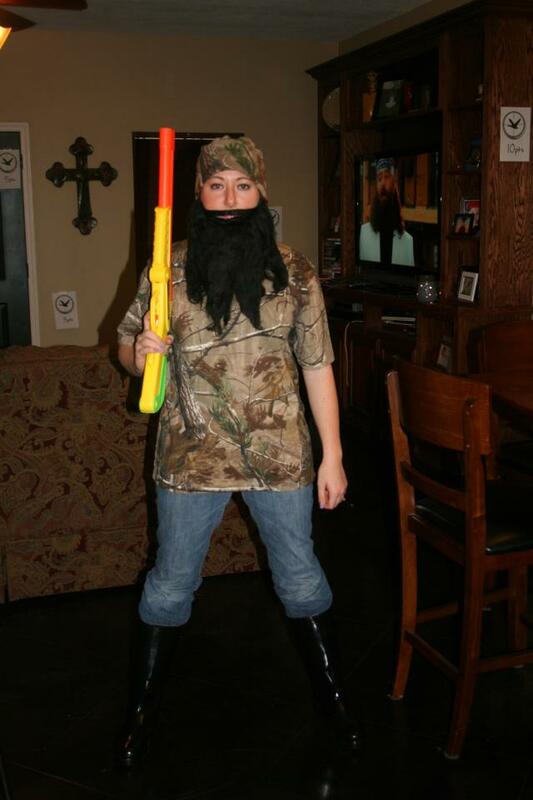 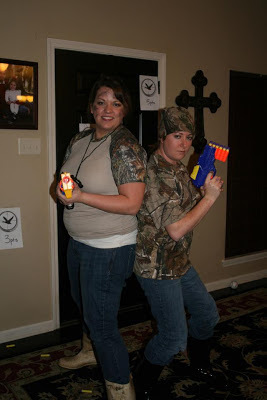 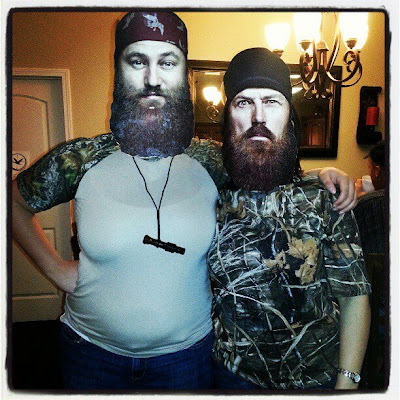 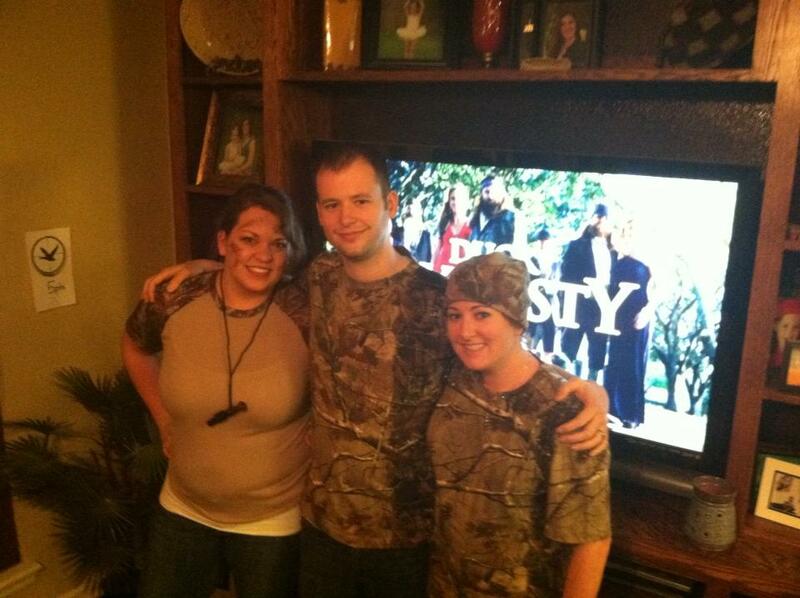 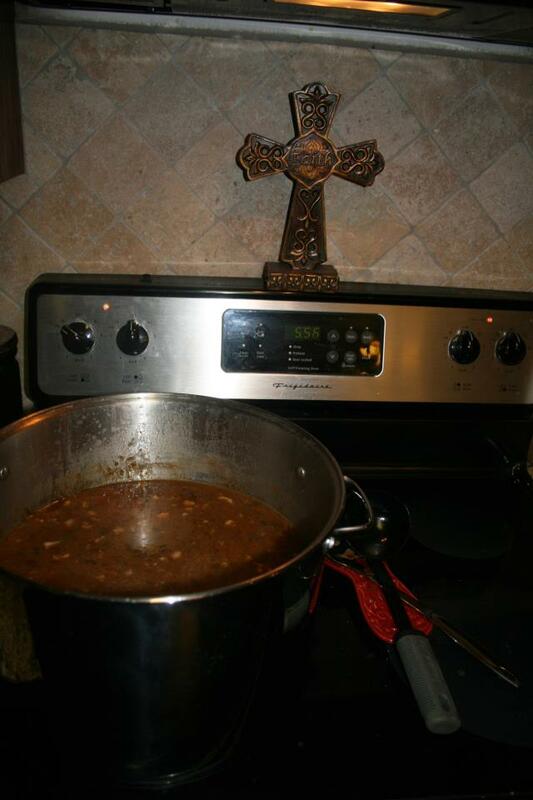 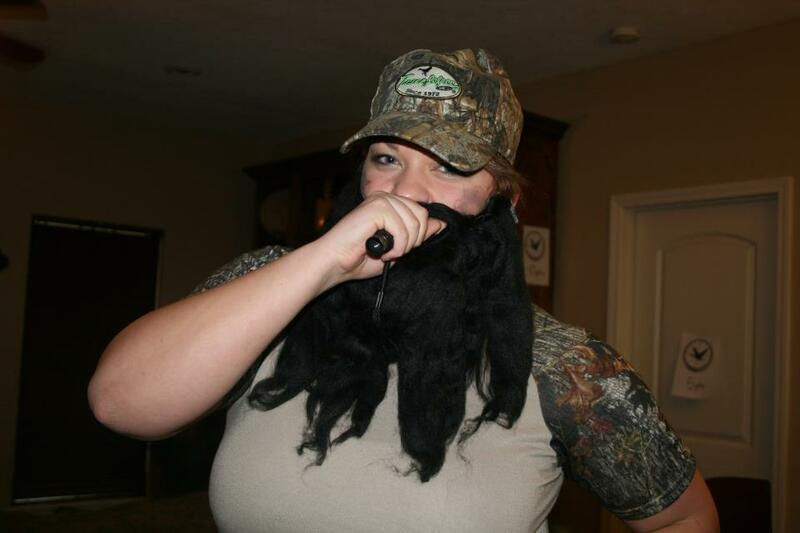 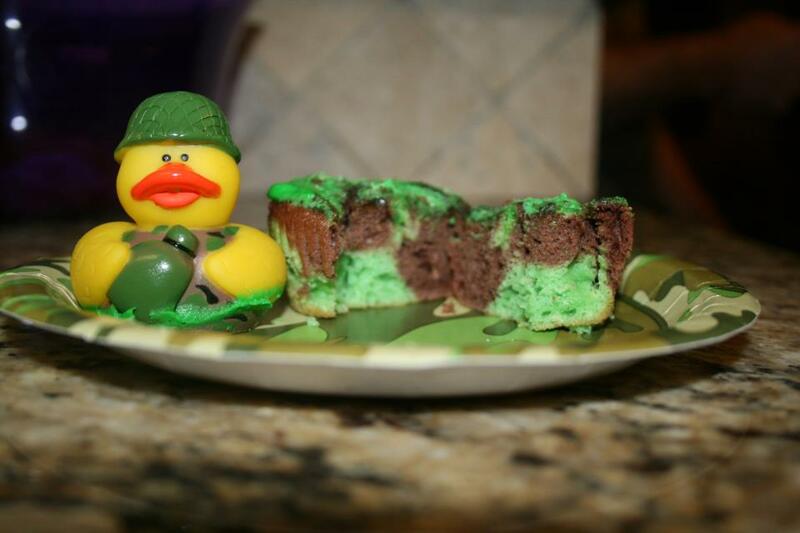 Home Fan/Friends A&E Sponsored Duck Dynasty Party! 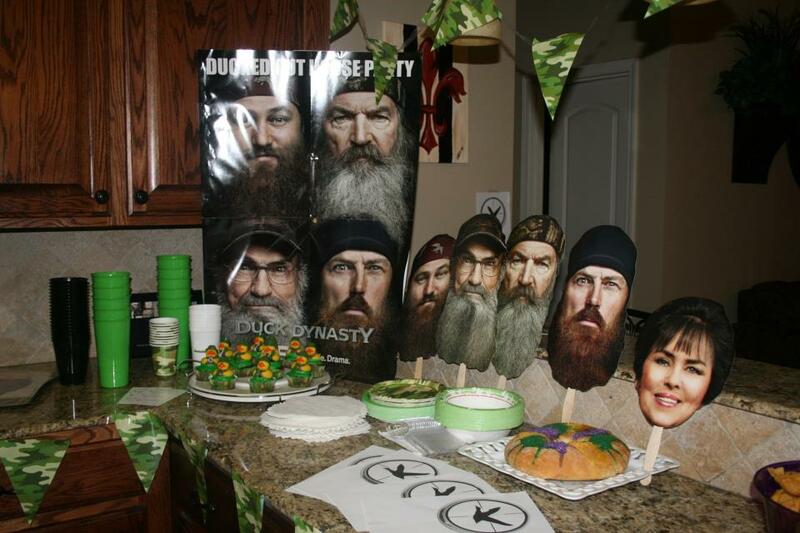 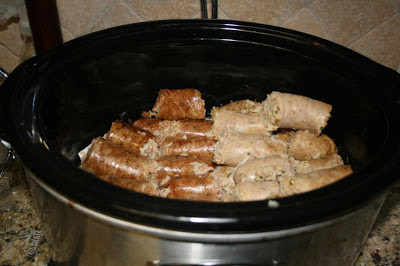 The party looks great! My buddy is celebrating his birthday this month and I think I will have the same party before our flight to Nicaragua for a duck hunting trip.